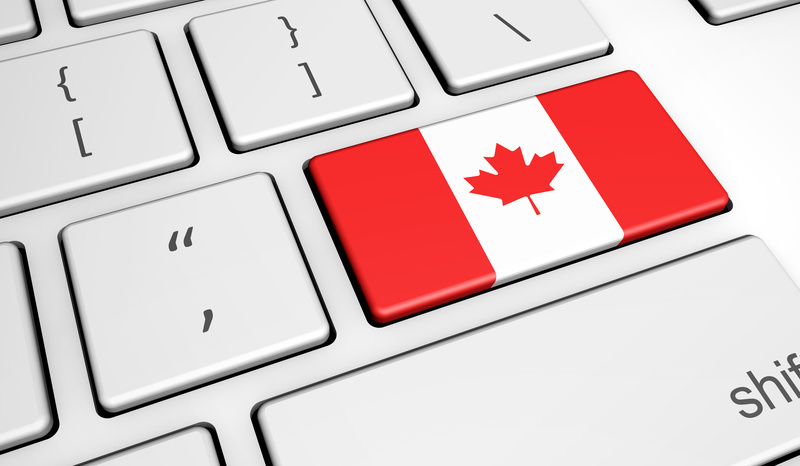 The question of whether broadband Internet access is a necessity or a luxury is now a hot topic in Canada. Internet advocates say access has grown from being a necessity to a right, since the Internet is crucial for citizens to acquire information, find a job, and participate in society. In this vein, the CRTC (the Canadian Radio-television and Telecommunications Commission) will soon have to decide whether or not to subsidize Internet access for low-income and rural Canadians. Already, organized groups are petitioning the Commission to pass subsidization. They note that the “digital divide” keeps the poorest Canadians from having the same advantages as others, and that some households cut back on basics like rent and groceries to stay online. And although opponents of subsidization claim that many people can and do live successful lives without broadband access, the growing influence of the Internet suggests that connectivity should be available to everyone, regardless of economic or social status.